← Iraq: our military presence only makes a bad situation worse. 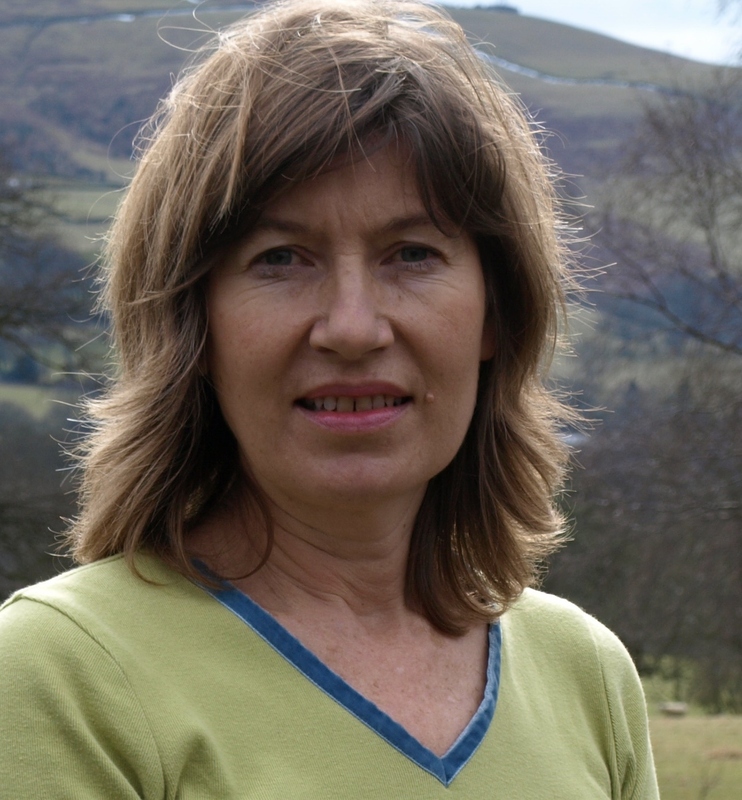 The Green Party’s candidate in the High Peak, Charlotte Farrell, reacted with shock at the news that over half of global wildlife has been lost since 1970. The information comes from the World Wildlife fund in its latest ‘Living Planet’ report. This shows that there has been a nearly 40% fall in the populations of land and marine animals, with freshwater animals, including fish, falling by three quarters. Since 1970, the global economy has boomed and human population has doubled. The Greens claim that this growth is fuelled by an unsustainable use of natural resources. They say that the rate of use of resources in Europe and America would need three Earths to maintain. Charlotte went on to say, ‘By any measure, what we are doing now cannot be kept up for much longer. The rate of loss is increasing and at the same time we are seeing serious changes to the chemistry of the oceans and to the behaviour of the climate. Just how much more warning do we need before we make the change to a sustainable economy and live within the limits of the only planet we have? This entry was posted in Agriculture, Animal Rights, Belper & Mid-Derbyshire, Climate Change, Derby, Derbyshire County, Derbyshire Dales, East Midlands, Economy, Energy, Environment, High Peak, International, National and tagged animal welfare, Derbyshire County, Environment, Green Party, wildlife. Bookmark the permalink.